We can repair or replace your Garage Doors, Windows or Panels quickly. Motor, Spring and Opener Repairs and Installation. We carry a full line of locks. Immediate Repairs available. 24 hour scheduling and Emergency Servicing, schedule free. Free Estimates and No commitment information available. Let our experts help you today. We are New Jersey’s leading Garage Doors Installation, Repair and Servicing Experts. With over 20 years of experience, our expert technicians can identify your garage’s problems and fix them quickly. New Garage Door Installation and estimates are available today. Call now to schedule an appointment and have your brand new garage doors installed by our certified professional technicians. Schedule today and find out about all our products and services, and see why we’ve been New Jersey’s #1 provider of Garage Doors for over 20 years. All Major Brand and Models. 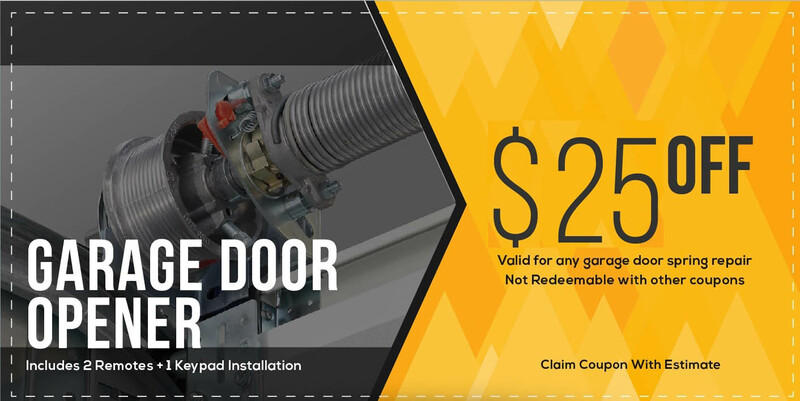 Overhead door installation & repair. We are New Jersey’s best garage door installation experts. Carrying a large selection of overhead garage doors, steel garage doors, and carriage style doors. See all our options today. New Jersey’s most trusted Garage servicing and repair experts. Our expert garage technicians can repair or replace garage door panels, openers, and railings. Schedule now for immediate repairs. 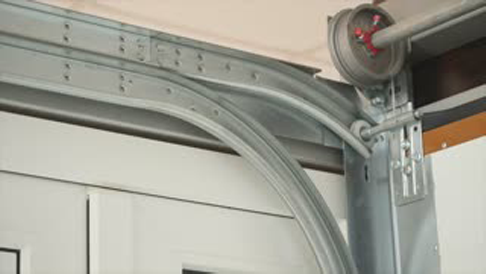 We carry the most popular garage door openers and lifts. 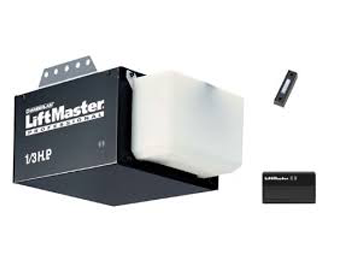 Same Day Garage Door Opener installation available, call for your free estimate today and get your garage doors opening today. Great service. Fast, clean, and explained the spring repair as he went along. Highly recommend. My garage door opener broke and I called A Plus Garage Doors and their technician came the same day. He said he could repair it or replace it. As it was over twenty years old, I opted for replacement. He was able to replace the opener and do another necessary repair and I now have a working and safe garage door again! 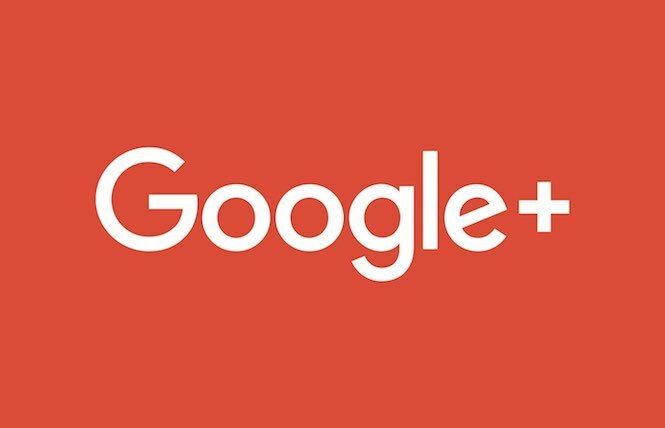 I had recently bought a house and even didn't think to check if the garage door is working, So I decided to address the issue and contacted A Plus Garage Doors and they came the next day and turned my door I was very impressed from his knowledge and Professionalism. A Plus Garage Door was responsive and quickly fixed our screeching garage door mechanism. We required a tune-up and he dropped by for that too. Highly recommended! Called for a quote last week for repair. I spoke to the manager, she was very kind and gave us a very detailed and insightful explication of the repairs needed and the process. They fixed the problem very quickly and was by far the best price of any other garage company we called. I would highly recommend them to anyone who needs repair or installation. Two other companies were called first. One company said they would call back but they never did. The second company would not be able to come out for 2 weeks. A Plus Garage Doors came out immediately and replace the garage door the next day as promised! Royal Garage Door is efficient, reliable, excellent quality, excellent service, extremely personable. Fast, professional and courteous! The technician was excellent and had our opener completely installed the next day. Had a bit of modification work to complete first on our existing door before he could get started but everything turned out beautiful.